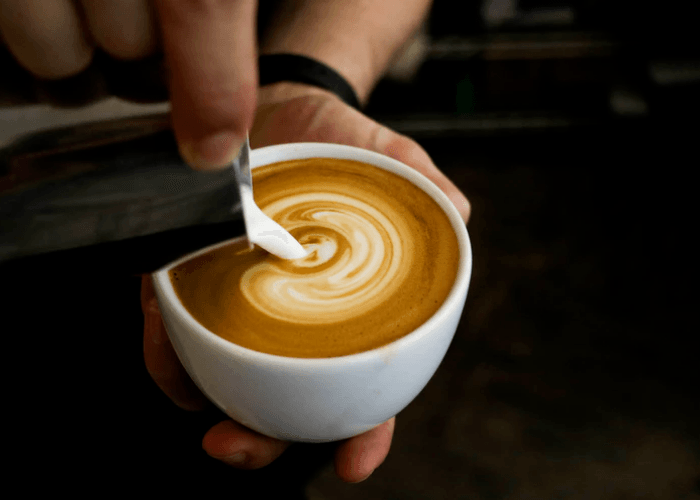 Let’s have a chat about the mesmerizing world of coffee with a cup of cappuccino for me and your favorite coffee-based beverage, espresso, for you! Many varieties of coffee-based drinks are preferred around the world; from espresso lovers to Mochaccino enthusiasts. Everyone has a unique reason for their preference; some say it’s the bitter taste while others claim to favor a specific brewing method. In the end, it all comes down to what you’d prefer to drink with your special someone or when you are enjoying a lovely novel on a pleasant afternoon. We all love a dose of caffeine in the morning to spike up our day, but do we really know much about our breakfast drink? Coffee is a brewed beverage, which is prepared from roasted coffee beans. It is bitter, darkly colored and acidic, and is one of the most popular drinks in the world. The methods used to prepare different types of coffee affect the taste and texture of the resulting drinks. This post will talk in detail about what is espresso coffee, one of the most popular coffee-beverages in the world. Espresso has several meanings, i.e., “express” means ‘just for you’, ‘quick’ and ‘pressed out’. All these refer to the method of preparation of espresso directly or indirectly. When you make coffee by brewing the beans under a tremendous amount of pressure, then the resulting beverage is known as espresso. Depending on the pressurized brewing method, different espressos are created (concentration of coffee, texture, and flavor). Every espresso has a foam with creamy consistency on top to add to the flavor of the beverage. The foam is known as crema, which tells a bunch about the espresso that you have made. A cold espresso or an espresso freddo is prepared with two shots of ristretto espresso, which is mixed with sugar & ice, and shaken until cold. It is then served in a glass full of ice cubes to enhance the experience further. As already mentioned above, crema is the foam with creamy consistency on top of an espresso. It shows how effectively the espresso has been extracted, i.e., if the crema is darker, then it means that there are more soluble in the shot. 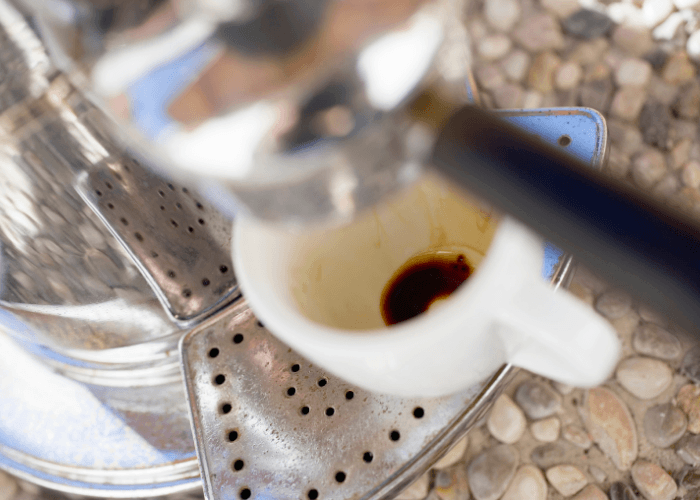 If the crema is stable, then it means there are fewer defects in the espresso cup. If you notice two separate layers of coffee and crema, then it means that the coffee is fresh; while, if the coffee is old, then you will see disappearing crema and the coffee will look like dirty water. Didn’t think a simple foam consistency can tell you so much about your espresso shot, right? Well, now you know how to judge your cup of coffee like a pro! How to pull a Perfect Espresso Shot? Preheat the machine and run a blank shot (water). 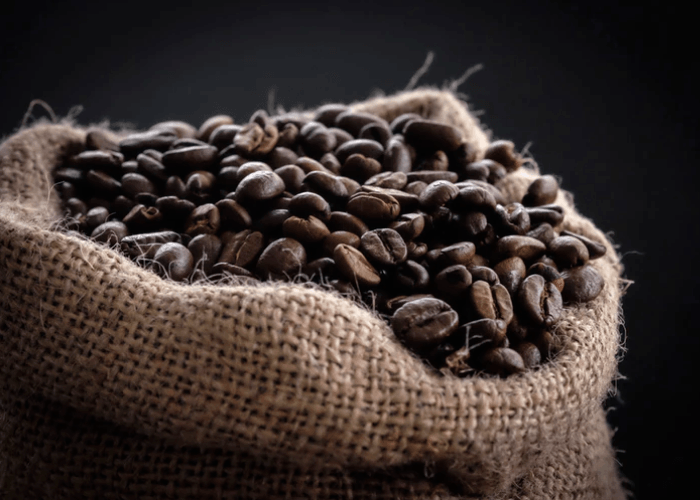 Grind fresh whole beans in a balanced manner because too coarse a grind will result in an under-extracted shot while too fine a grind will result in an over-extracted shot. You need to make sure that your mixture resembles the texture of granulated sugar to produce the best shot quality. The dosage of coffee that should be filled in the portafilter depends on personal preference (usually a double shot). Tamping is essential to make sure that consistent and equal water contact is forced through the filter. It ensures uniformity of extraction, which is one of the cornerstones of a perfect espresso shot. To brew the coffee, place the portafilter in the brew head and place the cup beneath it. You have to time your shot to make sure that you pull a perfect espresso shot. In an ideal condition, the brew will be dark initially, which will then be followed by a golden-brown foam. A thin stream without any breaks is expected, and for each shot, the volume of water should be 1 oz. You have to mix the crema right before drinking it. In an imperfect condition, the stream will have breaks, the foam will be too little; all these specifying the importance of the grinding and tamping process. Heat 1 cup of water to an ideal coffee brewing temperature (preferably, 205° F). Grind fresh whole beans to a fine consistency. Rinse the Aeropress with hot water. Put the drain cap on the Aeropress and place it on a sturdy coffee mug. Pour the ground coffee into the Aeropress. Tamping is essential to make sure that a consistent amount of water comes in contact with the coffee. Pour water into the Aeropress and stir it quickly. Plunge the coffee with your hand, and when the plunger reaches the bottom, remove the press from the mug. Pour the perfect shot that you just pulled into your favorite cup. There are many other ways to pull a perfect shot, but the ones mentioned above are the two most common methods. 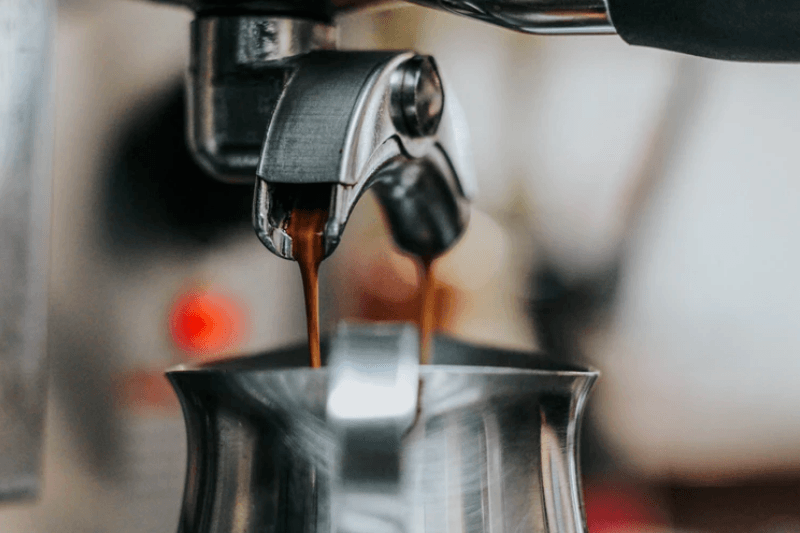 The quality and flavor of your espresso shots depend on the type of coffee used, type of extraction, length of extraction, the machine that is used and personal preference. Traditional macchiato: one shot of espresso with a small amount of steamed milk and a little foam. Modern macchiato: one or two shots of espresso (as per the preference) with 1:1 steamed milk. Cortado: one shot of espresso with 1:1 steamed milk and a little foam. Piccolo Latte: one shot of espresso with 1:2 steamed milk and little foam. Galão: one shot of espresso with 1:3 steamed milk and little foam. Flat white: one or two shots of espresso with 1:4 or 2:3 steamed milk, and a small amount of microfoam to add to the flavor. Cappuccino: it is one of the most popular drink in the world. It contains frothed milk and espresso shot, usually served with 1 or 2 shots of espresso; however, the ideal value depends on the preference of the consumer. Latte: two or more shots of espresso with 1:3 or 1:9 steamed milk and no foam. Now, you know how delicious an espresso can be made. 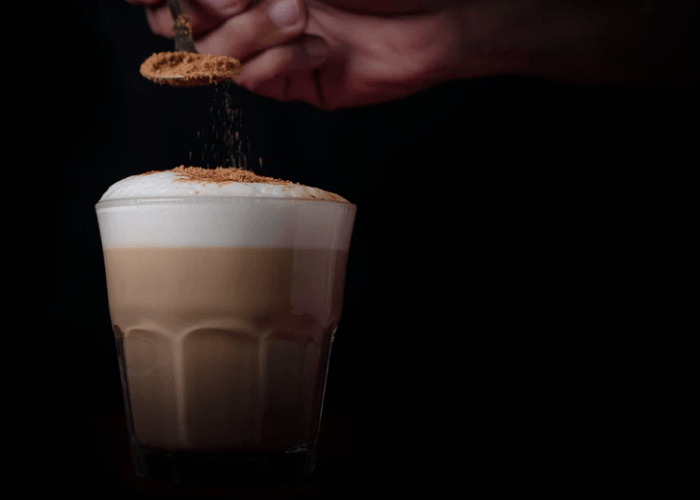 So, get on with it and start making some amazing espresso-based drinks for your family and friends. Most cafes don’t change the extraction process and only change the number of shots in an espresso-based drink. 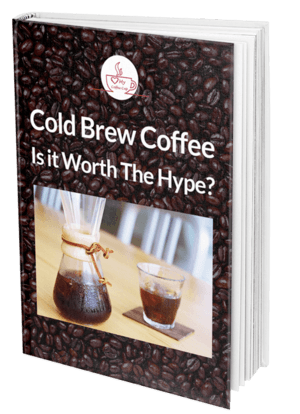 Even this number can vary from cafe to cafe; however, it is advisable to keep it constant to maintain the quality and flavor of each drink. It helps in attracting customers and building loyalty with time. SIZE: The traditional shot size, single, also known as solo (Italian multiplier term), is the maximum amount of ground coffee that could be pulled on a lever machine. The other two terms are doppio (double shot) and triplo (triple shot). True solo shots are regarded as very rare because most cafes serve half of a doppio shot as a substituent. It should not be a mathematical approach, as the filter basket size and pressure varies on the shot that you are planning to make. LENGTH: The length of an espresso shot is basically the length of the extraction. It may be under-extracted or over-extracted, depending on the extraction process. Ristretto, normale, and lungo are common terms in the industry, which means reduced, normal and long respectively. 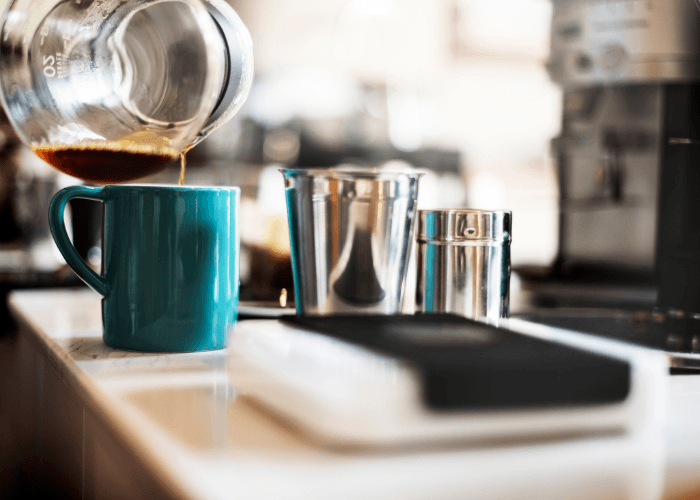 The proportions of water to coffee vary in each respect, i.e., for a double shot, a normale may use 60ml of water, while for a double ristretto uses 30 ml of water. Don’t lose heart that the article is over; be happy that now you know everything about your favorite coffee-beverage. You may have never thought about diving into the technicalities of an espresso shot, but it is good to realize that now not only do you know so much about coffee but can also pull a perfect shot. If buying an espresso machine seems like an unnecessary expense, then why not rent a coffee machine from Exact Vending or any other agency at desirable rates? About the Author: Exact Vending is the leading supplier of vending machines throughout Birmingham, Coventry and the Midlands. They provide Hi-Tec, modern and highly reliable machines from leading brands that are suitable for businesses, schools, hospitals and the public and private service sectors.